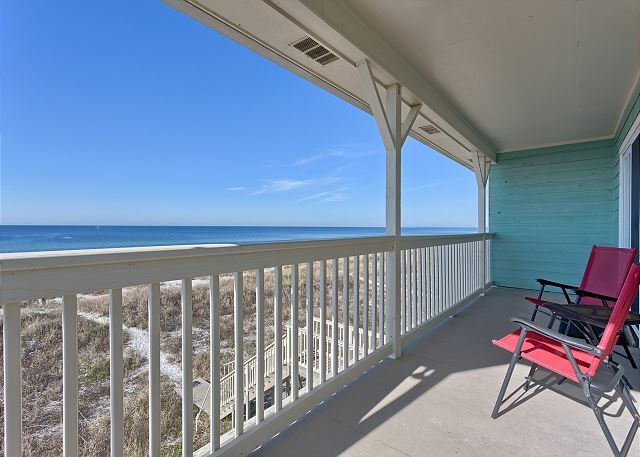 1 Sunset Beach House, a haven on the beach, is surrounded by everything that makes the gulf coast special; sea oats, sea gulls, and the gentle rhythm of the coastal waters. 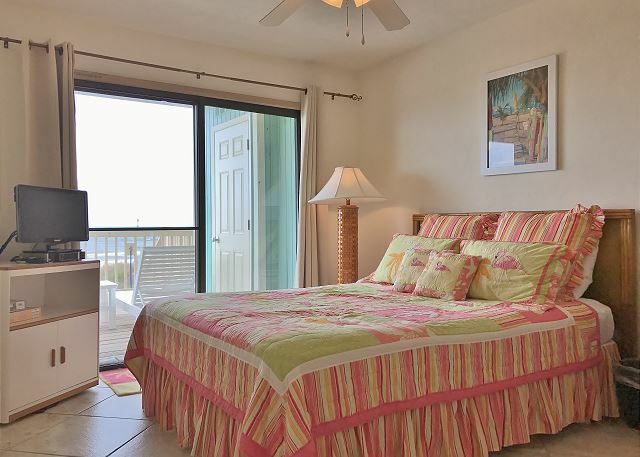 The breathtaking ocean sunset can be enjoyed from the living room, master bedroom suite, and second floor bedrooms. 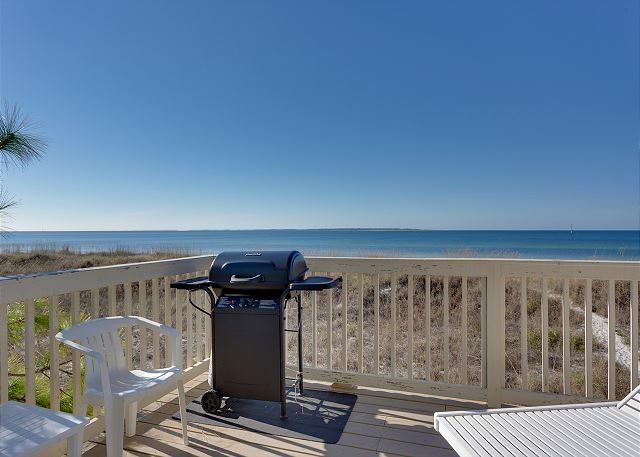 From the upper and lower outdoor decks, you see firsthand the beaches emerald green waters and the beautiful peninsula of Cape San Blas. 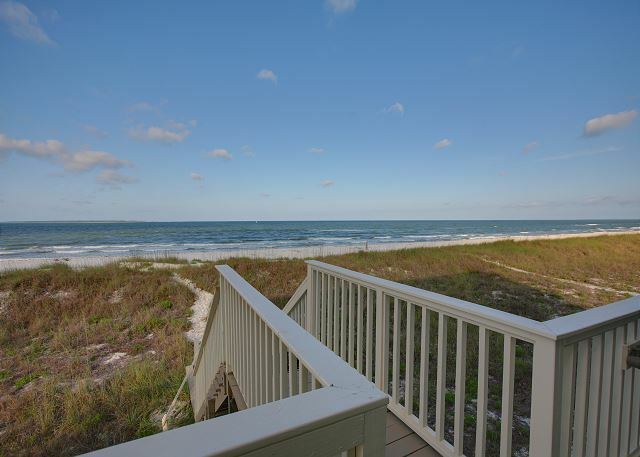 Step down through the low lying dunes to the white sandy beach for a relaxing walk, swim, or great fishing experience. 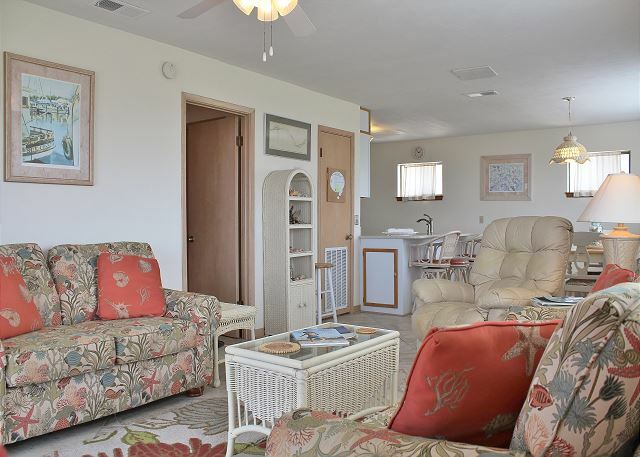 This home provides as much serenity or activity as wanted. 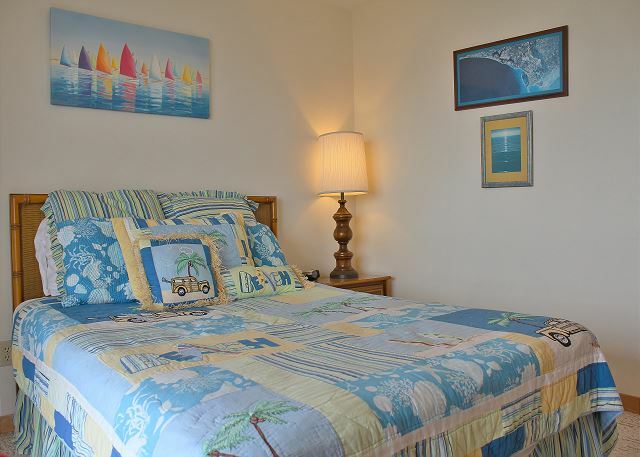 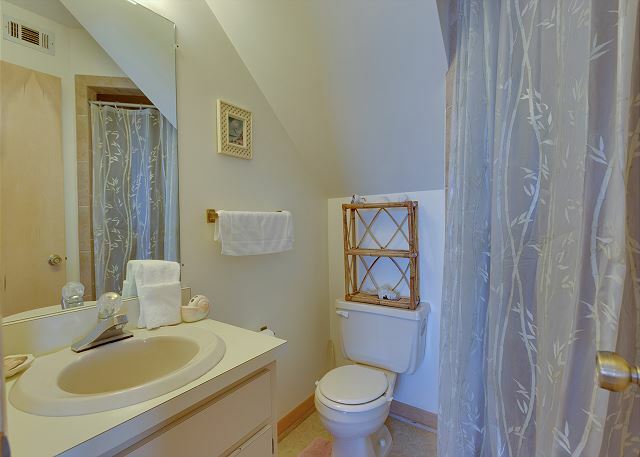 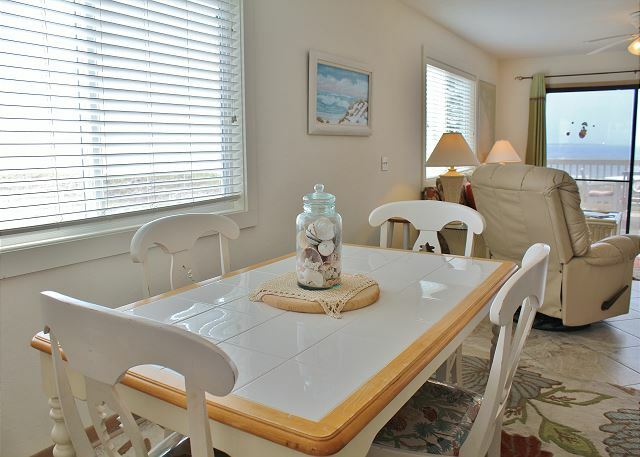 The newly decorated interior of the house is bright, beach-themed, and extremely comfortable. 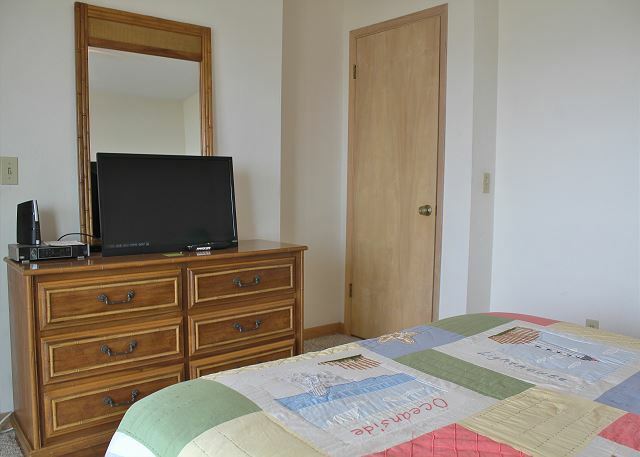 Features include a fully equipped and well stocked kitchen, refrigerator with ice maker, microwave, coffee maker, blender, dishwasher, washer and dryer, central heat and air, ceiling fans, high speed internet, four cable TVs with a DVD player, outdoor shower, and a new outdoor propane grill. 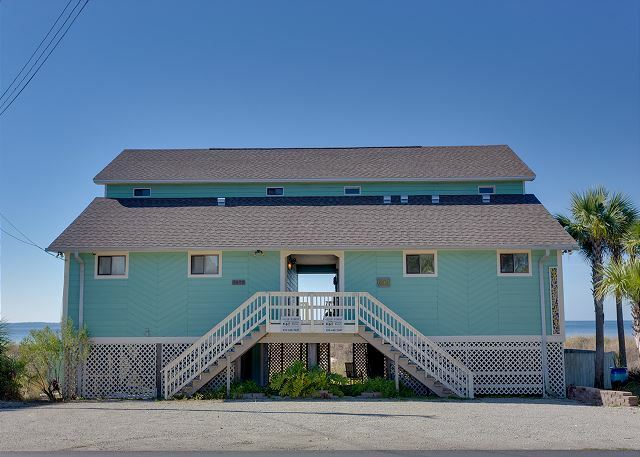 A shared breezeway separates this gem from neighbors, but if more accommodations are needed, the adjacent home may be available. 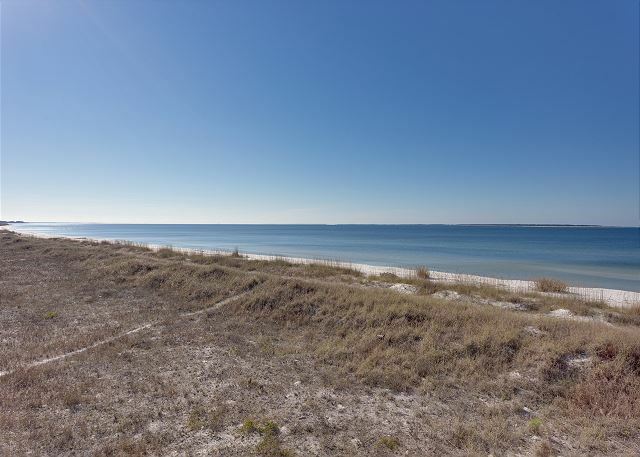 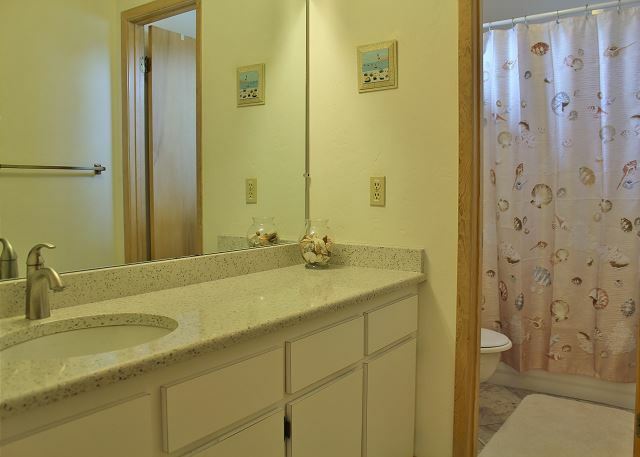 The home is minutes away from Port St. Joe and Mexico Beach - with all the great activities, local restaurants, and quaint shops the area has to offer. 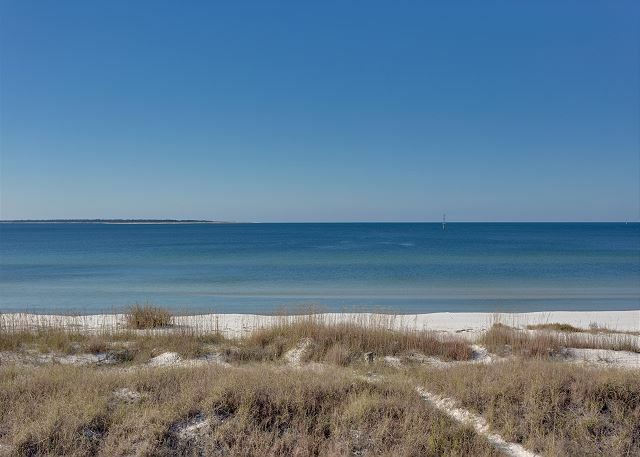 Historic Apalachicola, home of the best oysters in the world and the new artist community, is a half hour east, while action in Panama City and Panama City Beach is about 40 minutes west. 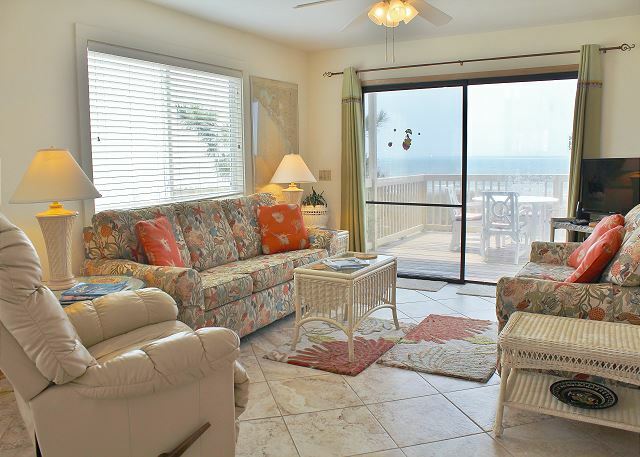 Come watch the dolphins play in the gulf waters. 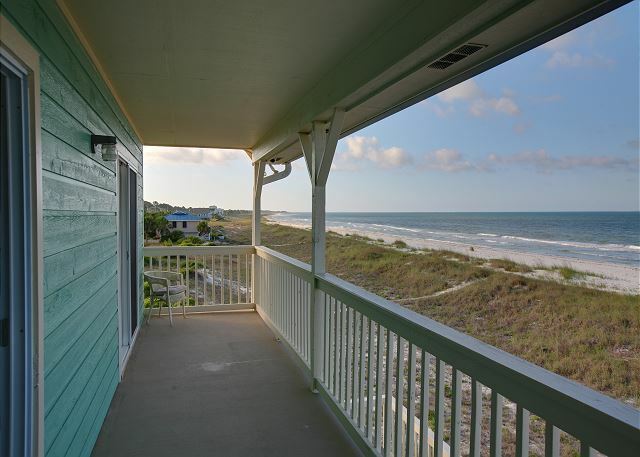 Feel the soft sand as you walk on the beach. 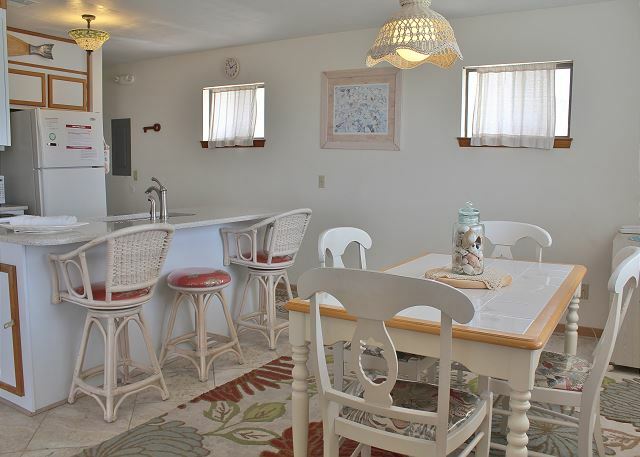 Enjoy the sensational sunsets every the Sunset Beach House.